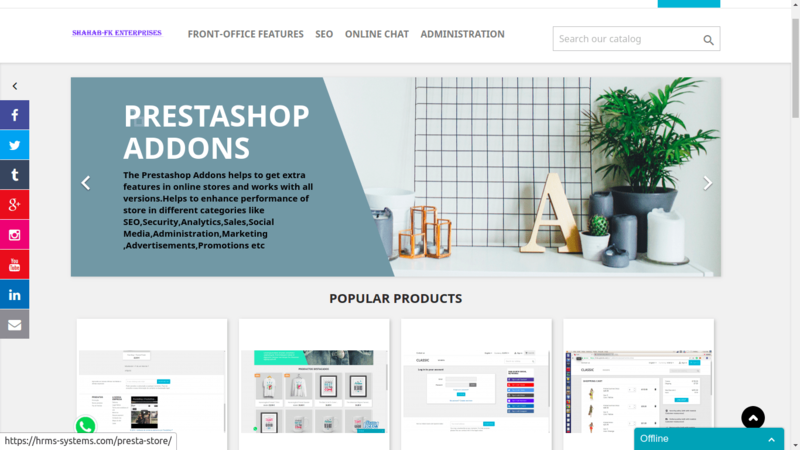 This prestashop addons available at prestashop marketplaceÂ helps administrator to add testimonials of customers from back-office and showcase in front-office on selected categories and languages. 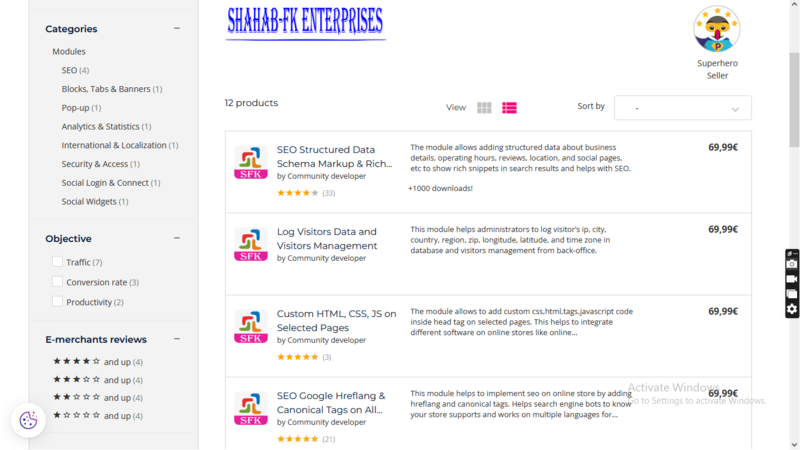 This module helps to show testimonial block on selected category based on selection from back-office and show block different for multiple languages store. For German store different block information and French store different block information. This will helps to gain customer confidence in your shop and proof of good and professional customer service from shop. Customer testimonials can be a key factor in promoting new business or attracting new customers. They present an honest, unbiased voice about your product and company, which allows potential customers to establish an air of trust. According to research a potential customer is more likely to purchase your product or contact your company when you can articulate your message with a reference or story from a happy customer. – Facility to add customerâs testimonials from back-office with name and details information. – Facility to change testimonials on time interval. This will allow showcasing multiple testimonials on 8000 mill sec interval. – It works with multiple browsers and operating systems. – Position module in left menu using Modules & Services => Positions Drag and Drop option.